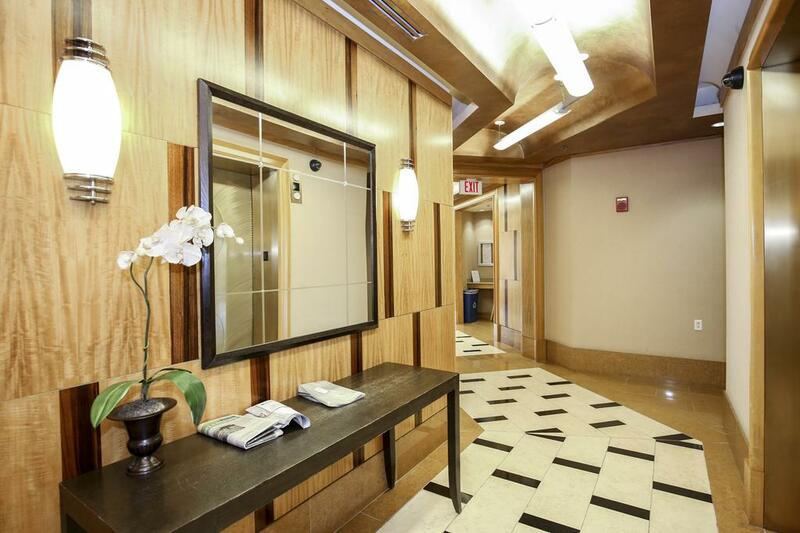 "A decidedly modern entry into a very quickly developing area. 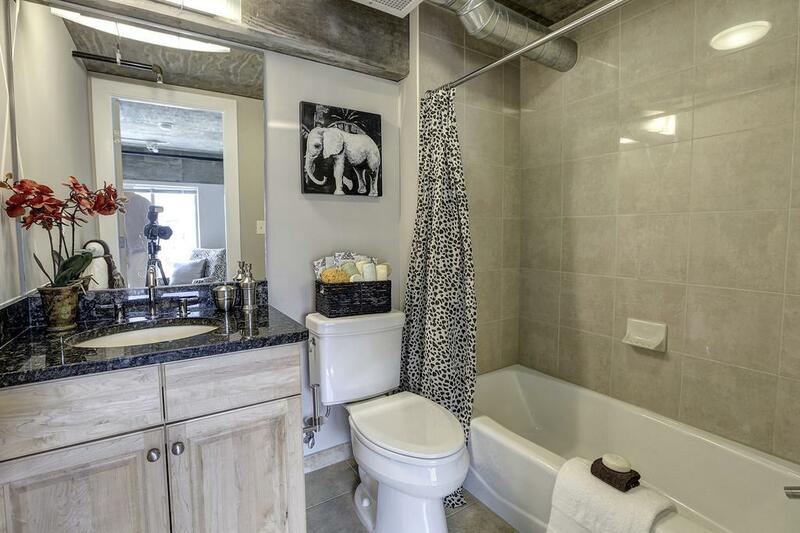 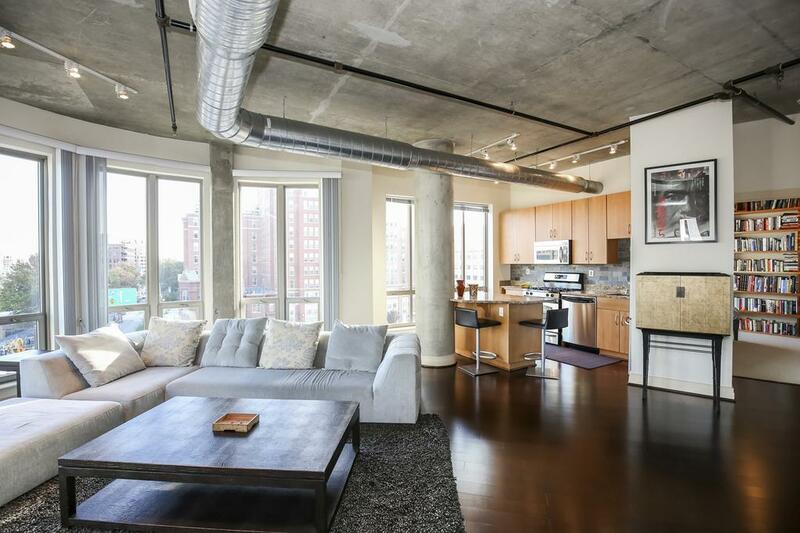 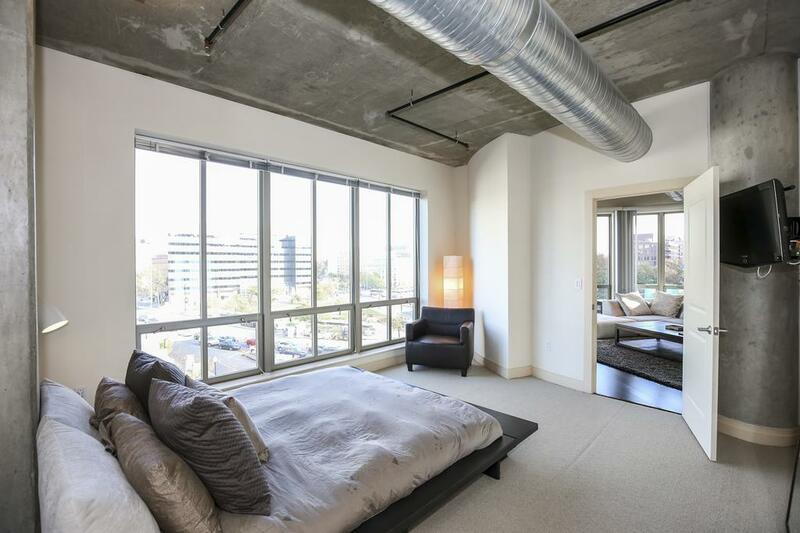 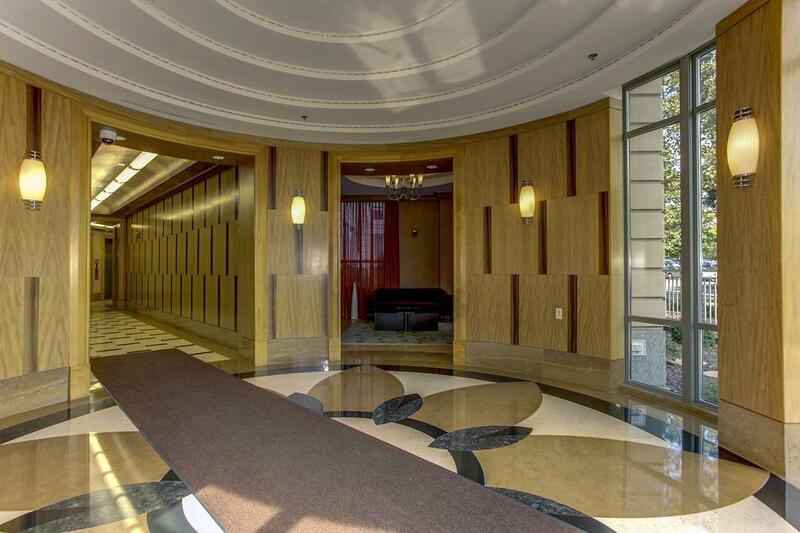 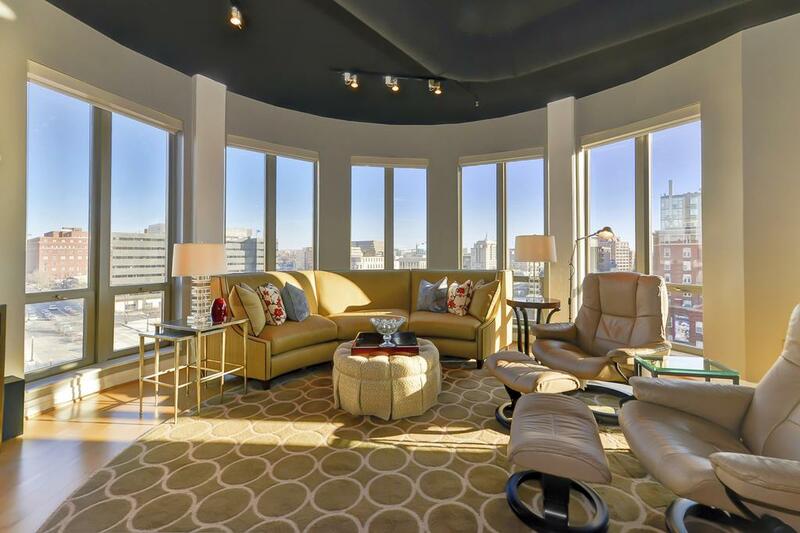 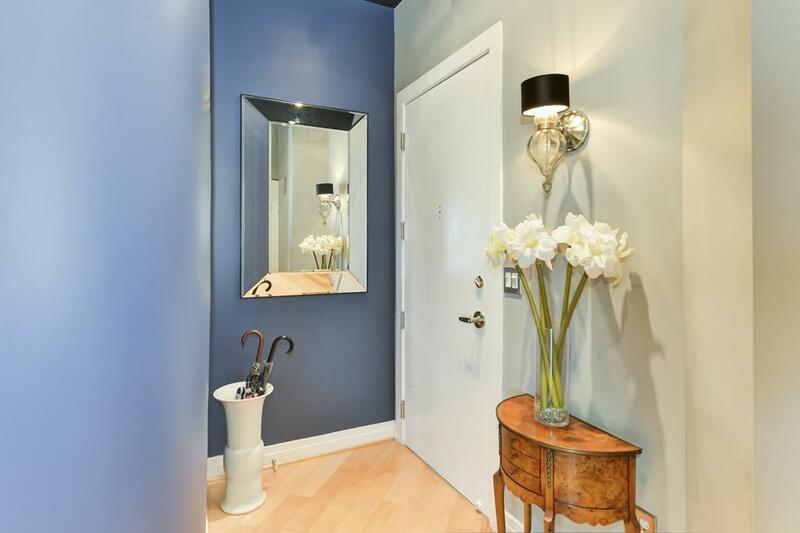 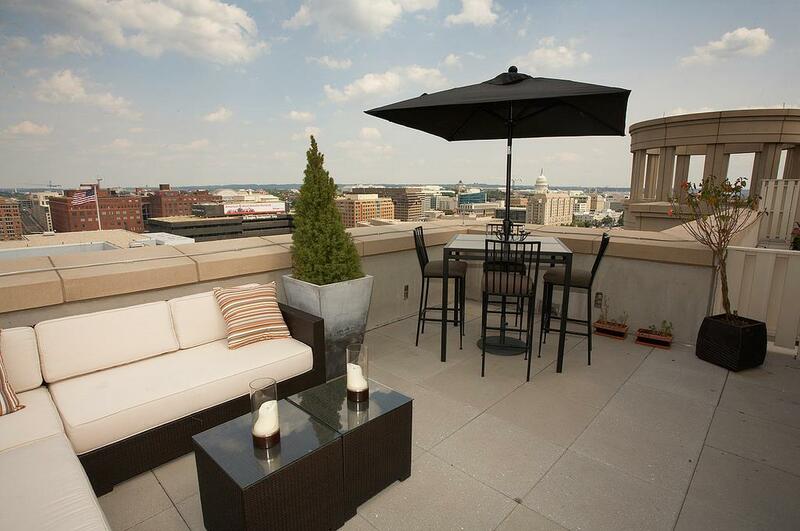 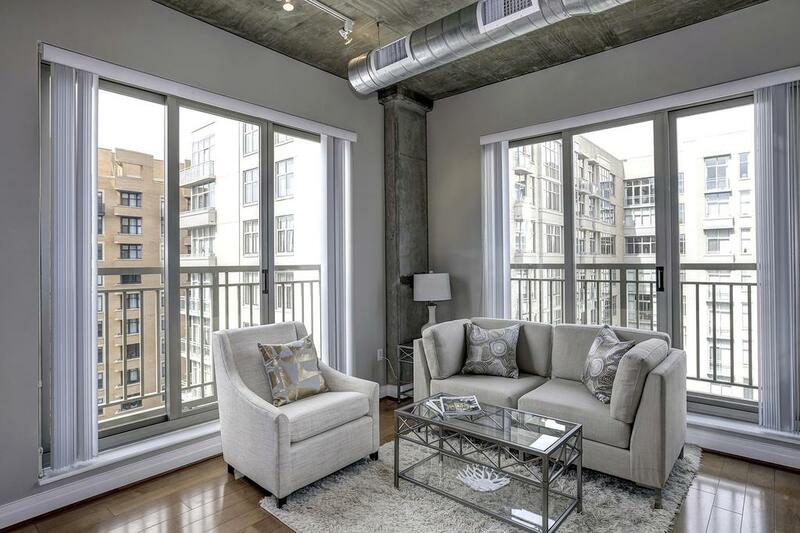 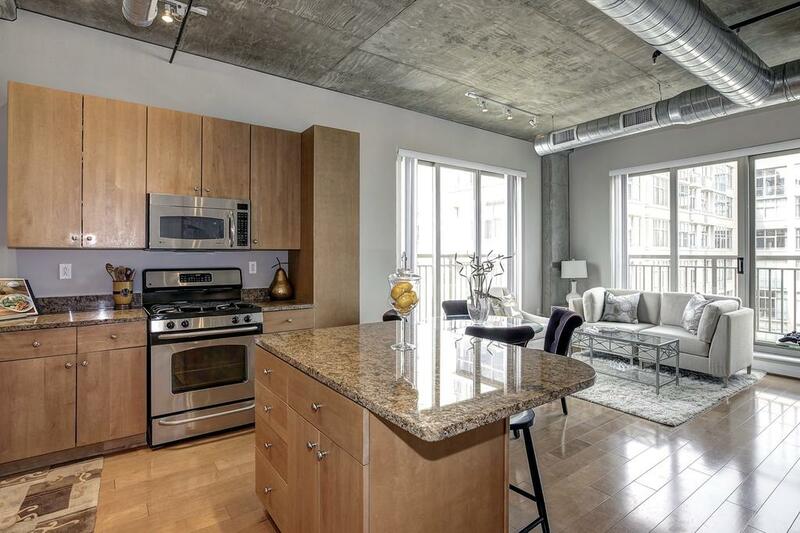 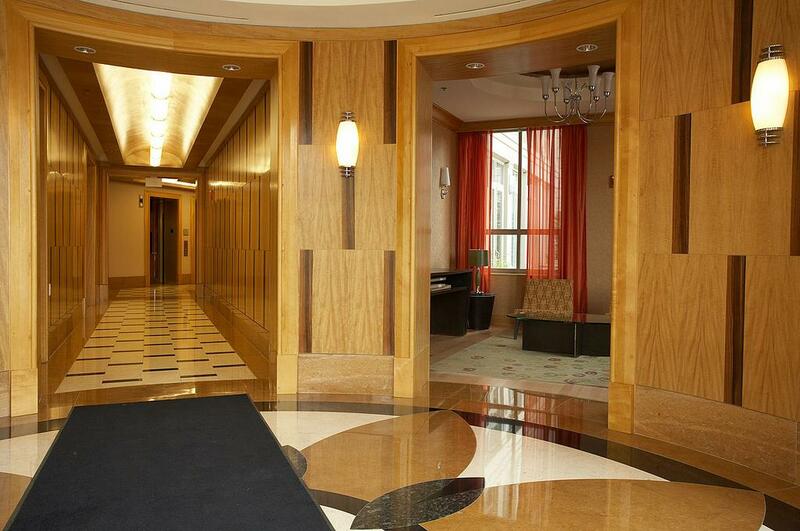 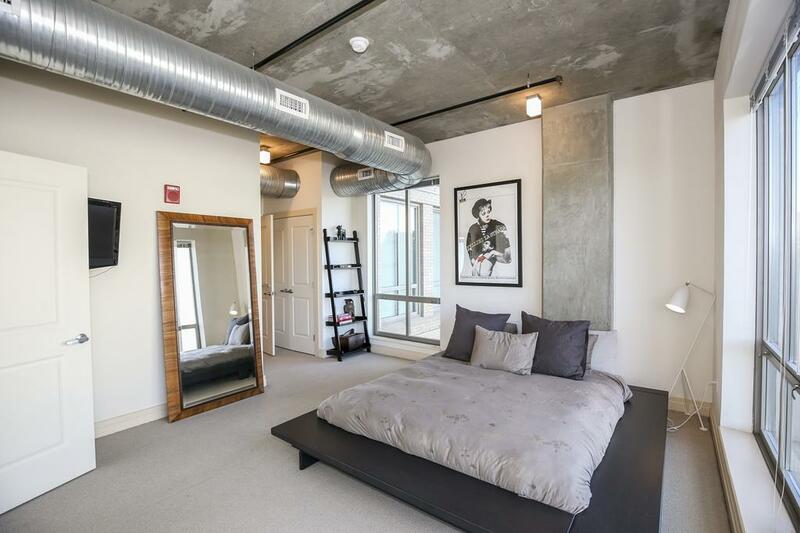 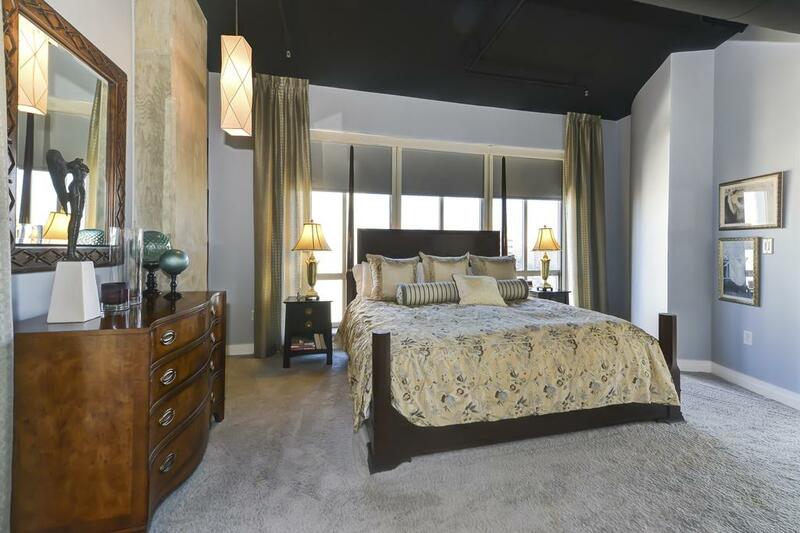 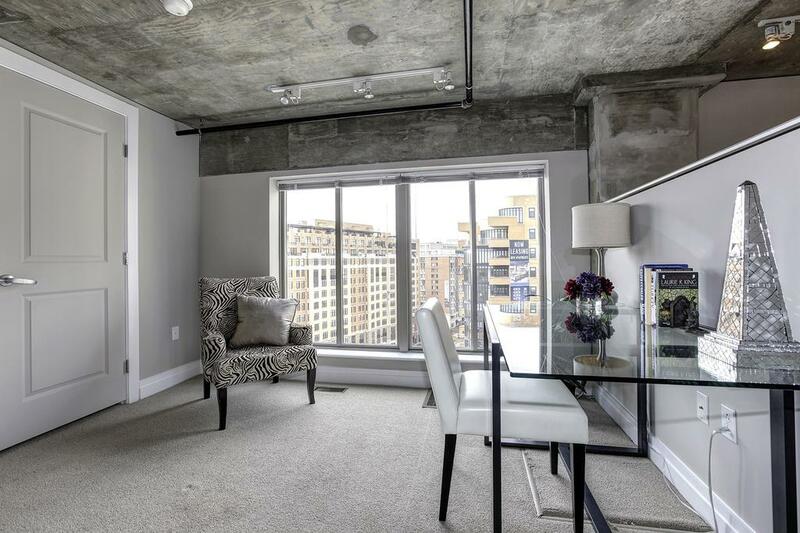 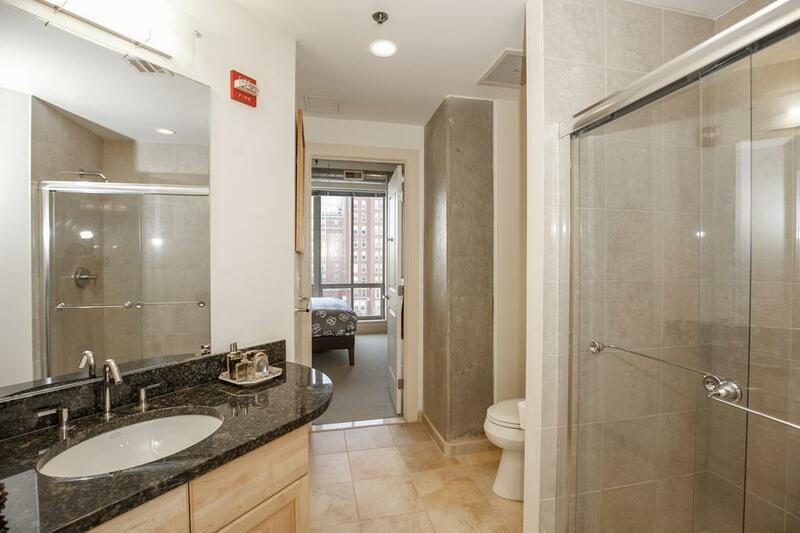 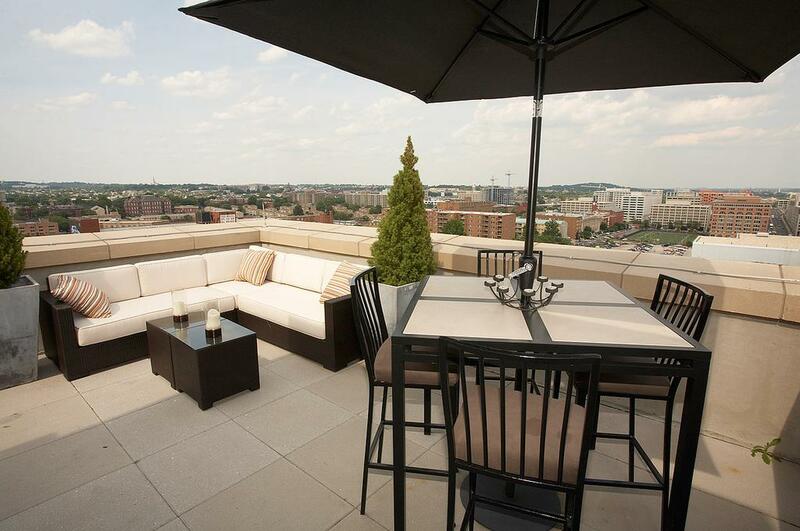 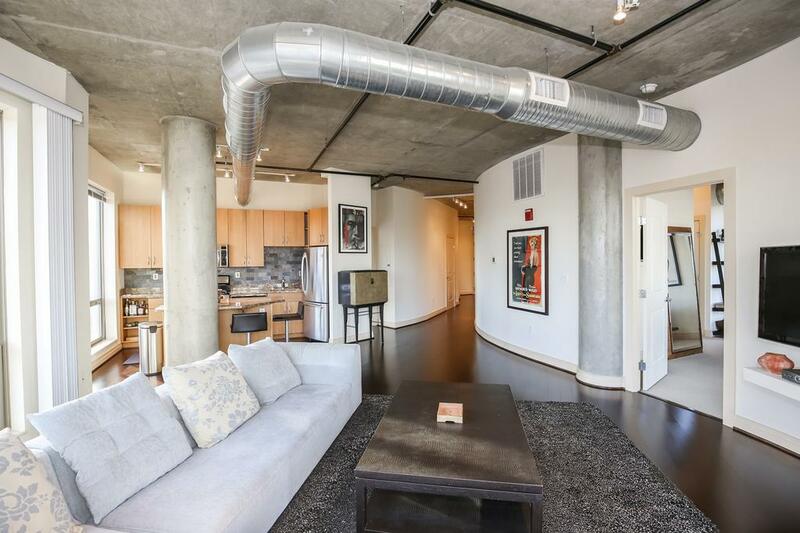 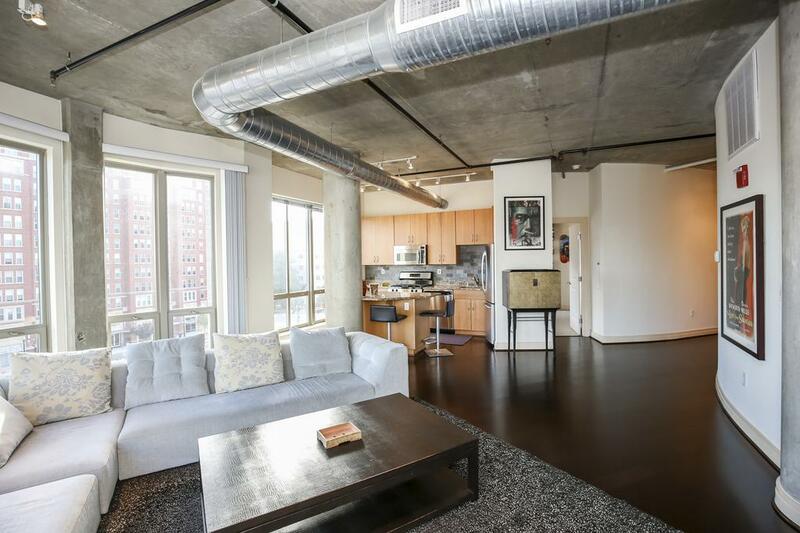 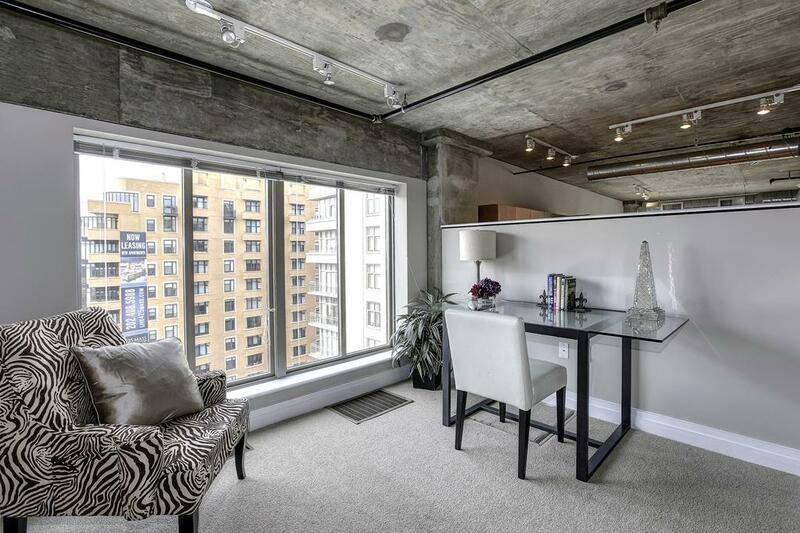 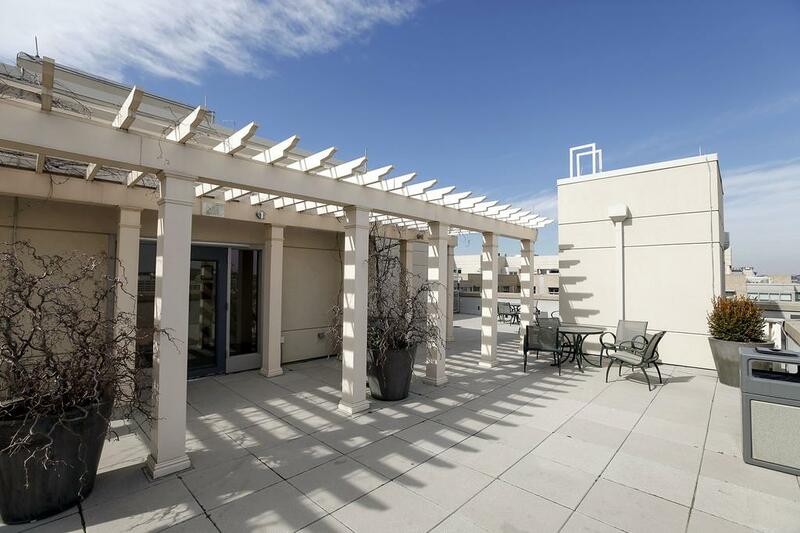 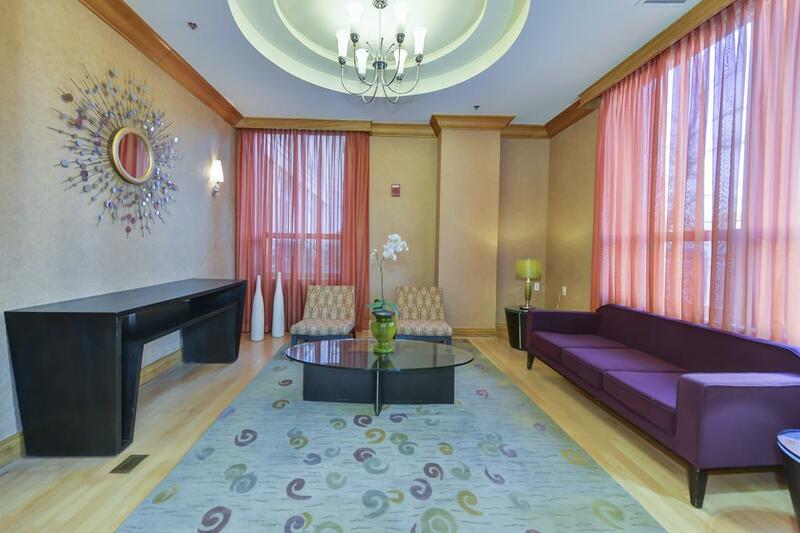 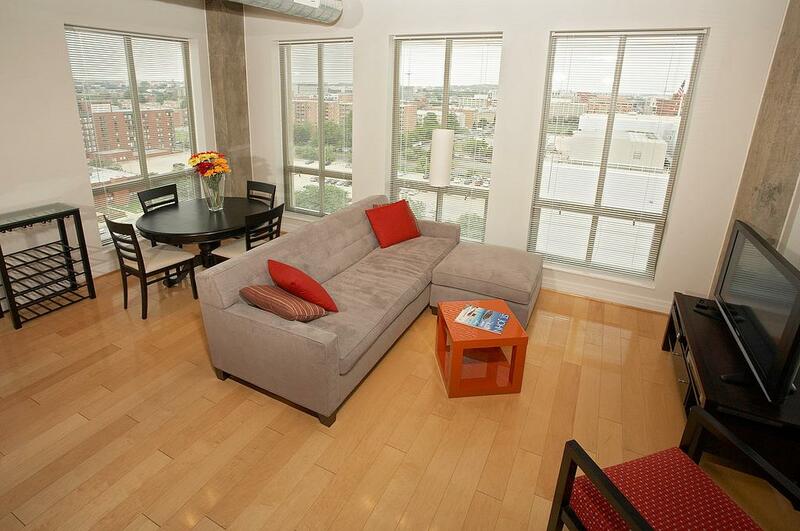 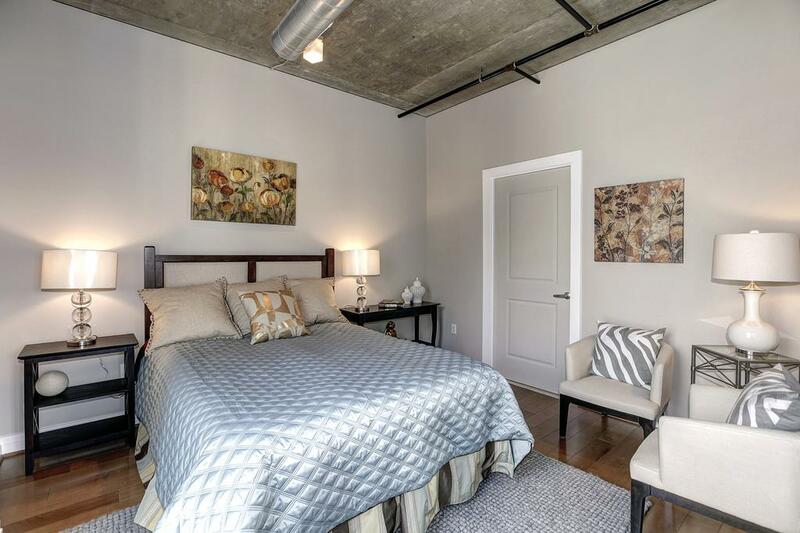 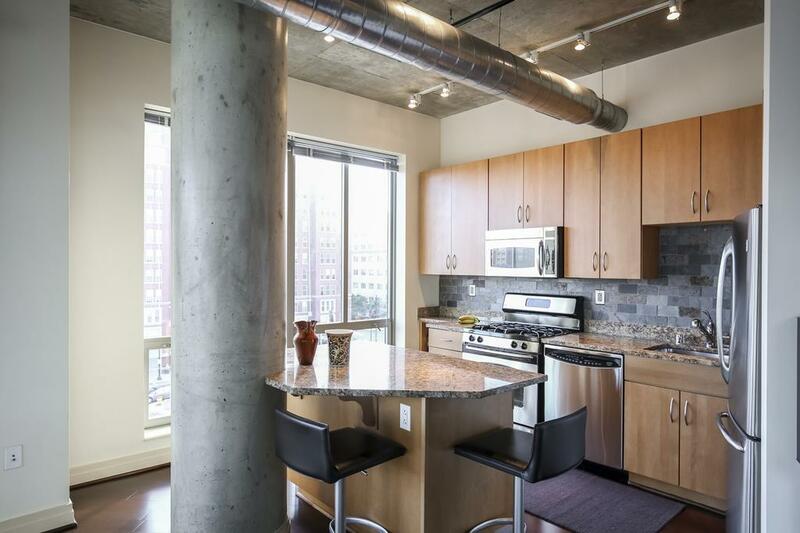 True loft style with a front desk, roof deck and boutique feel." 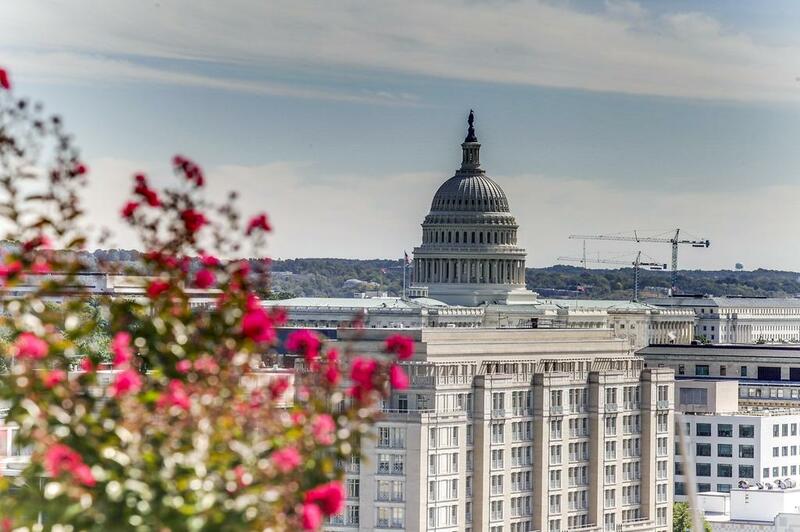 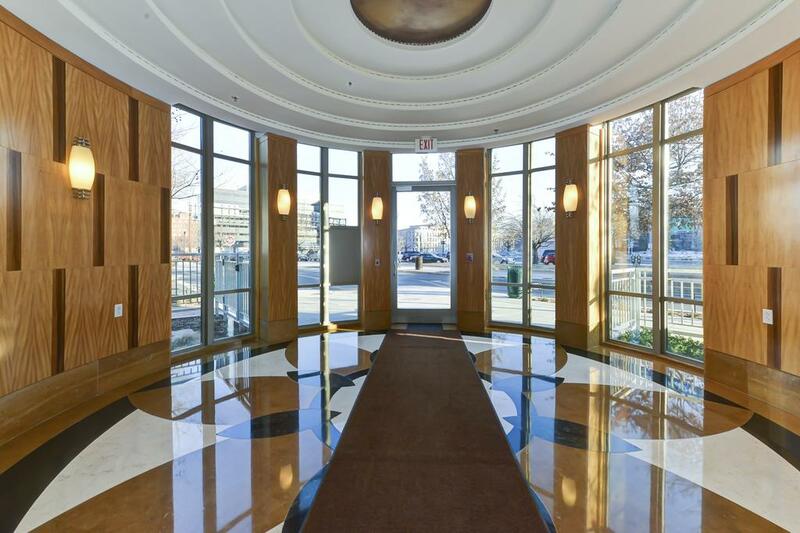 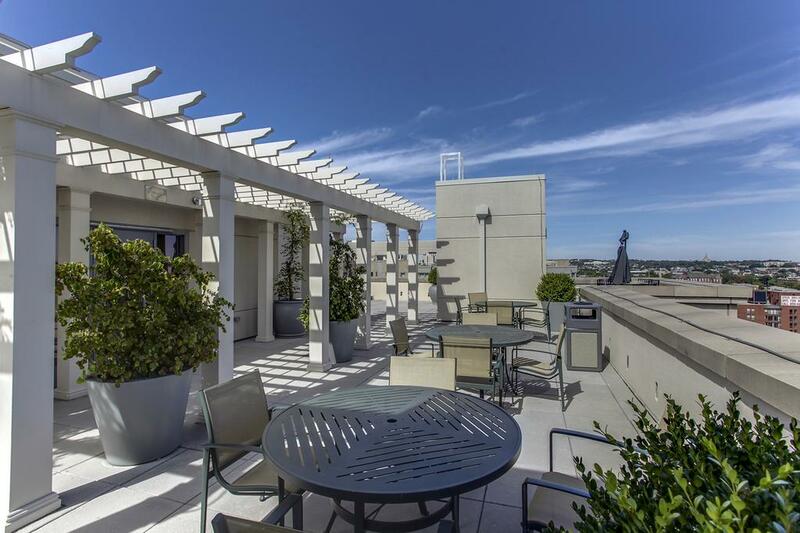 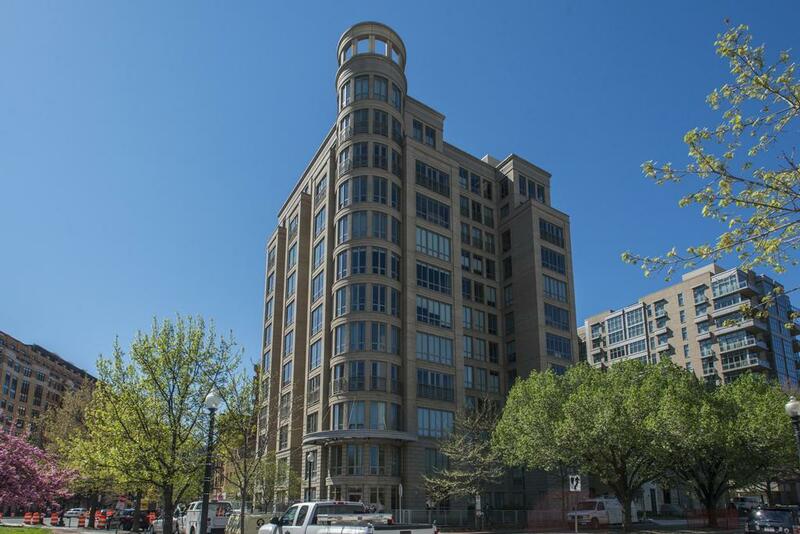 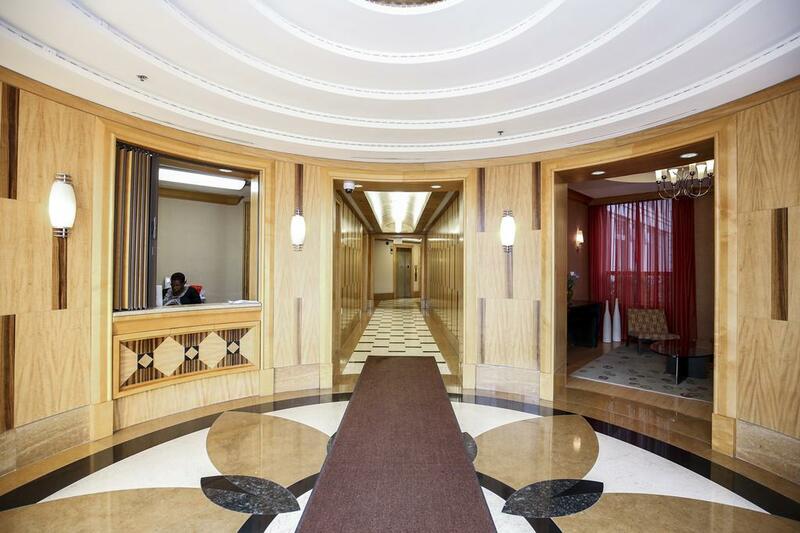 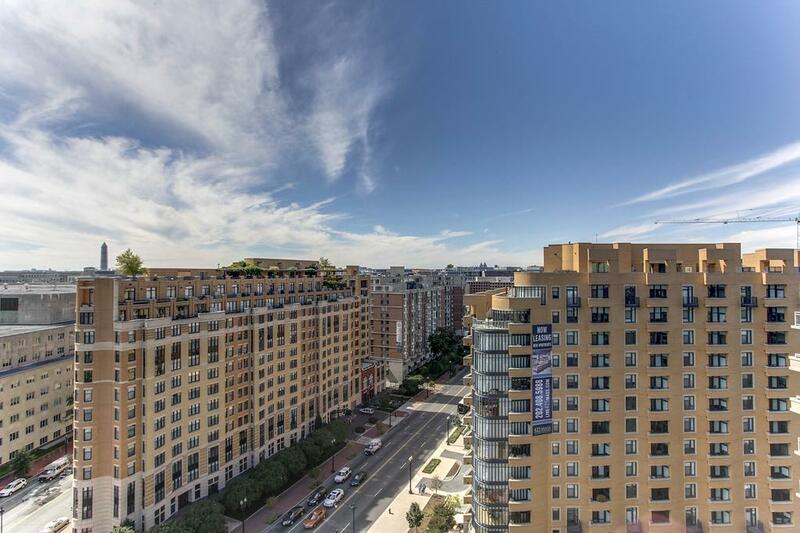 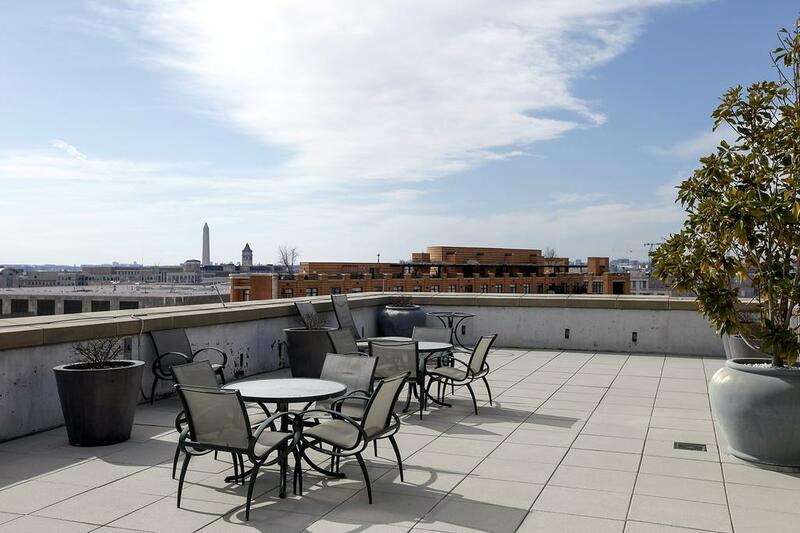 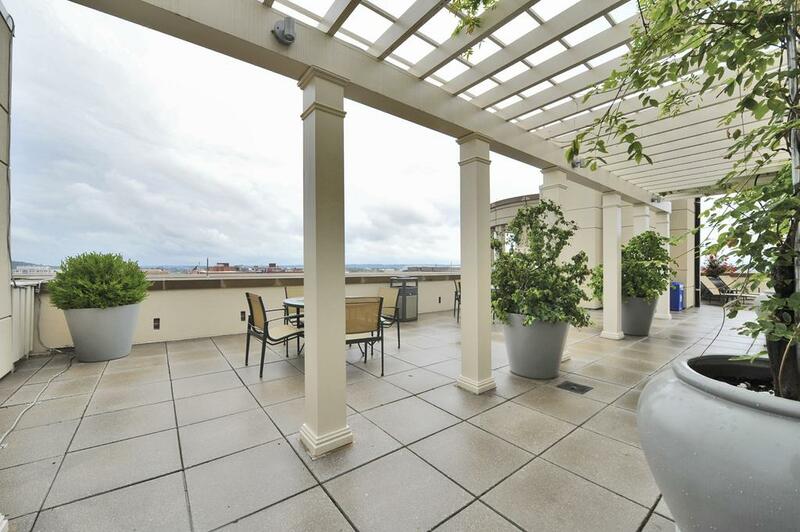 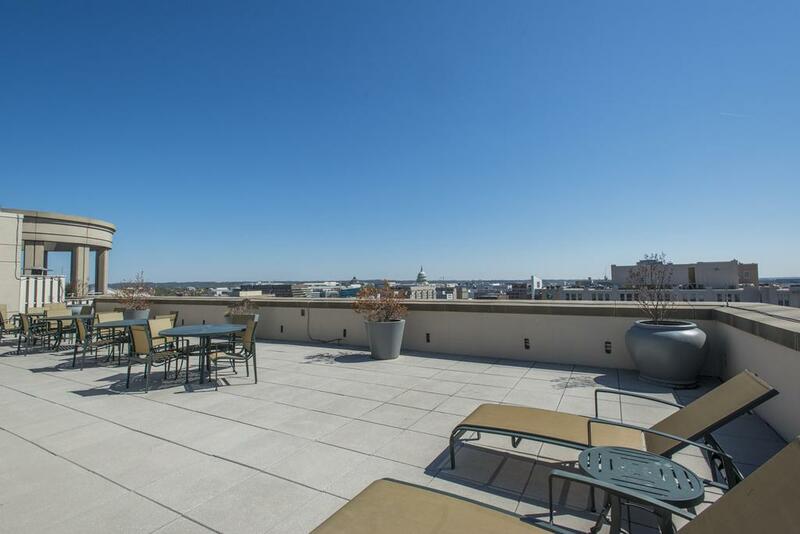 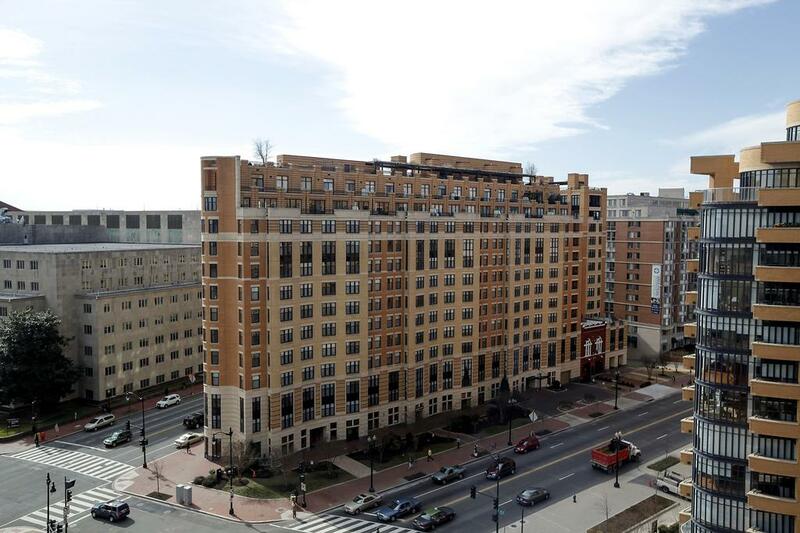 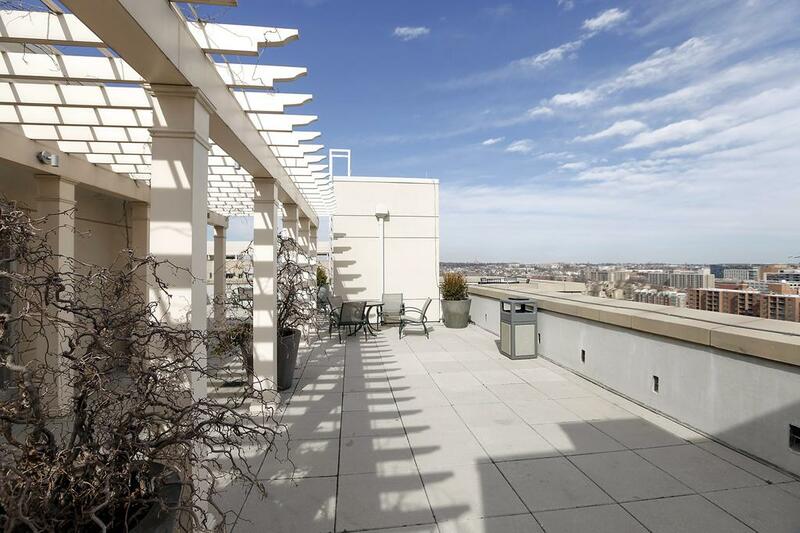 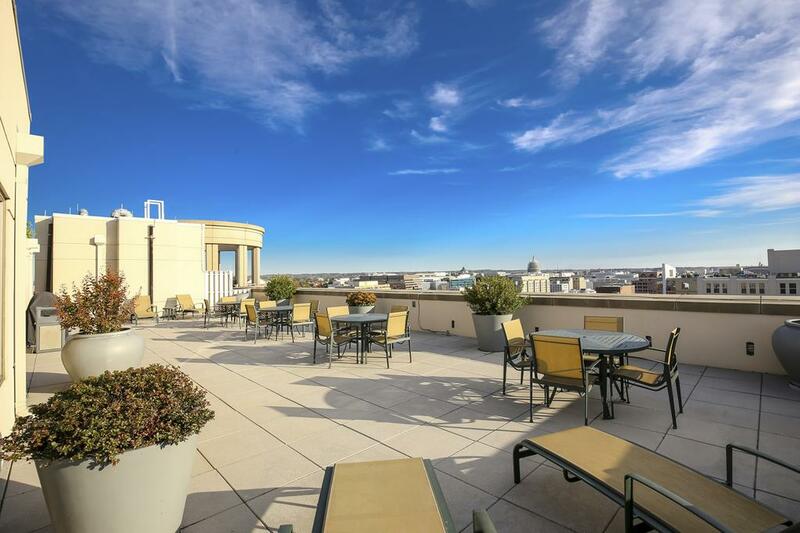 The Sonata Condominiums feature 75 bright, spacious, contemporary units in Mount Vernon/Chinatown, with gorgeous views of the District’s cityscape. 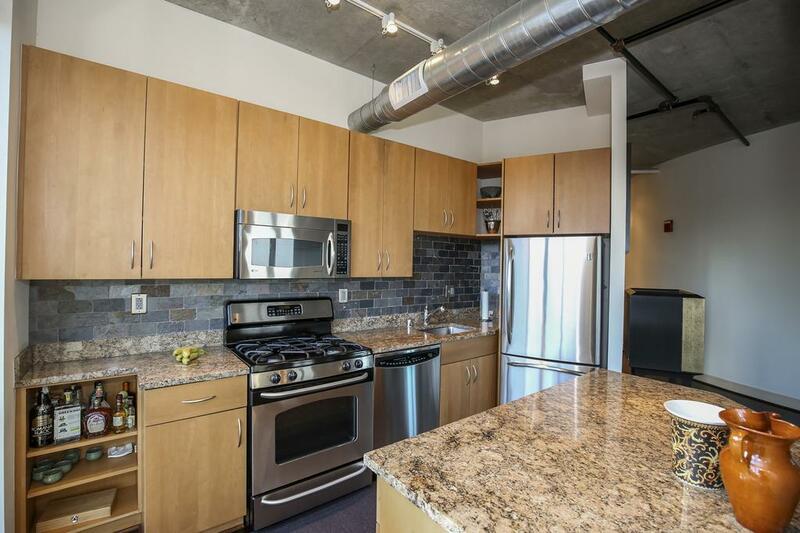 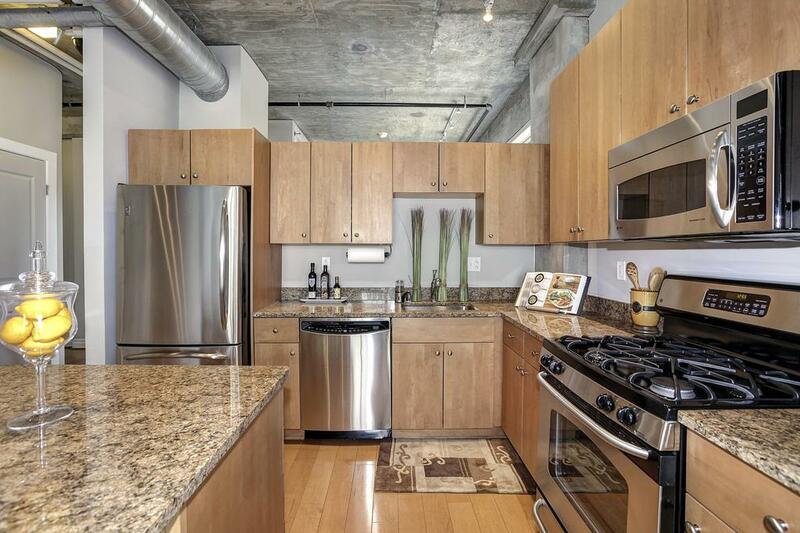 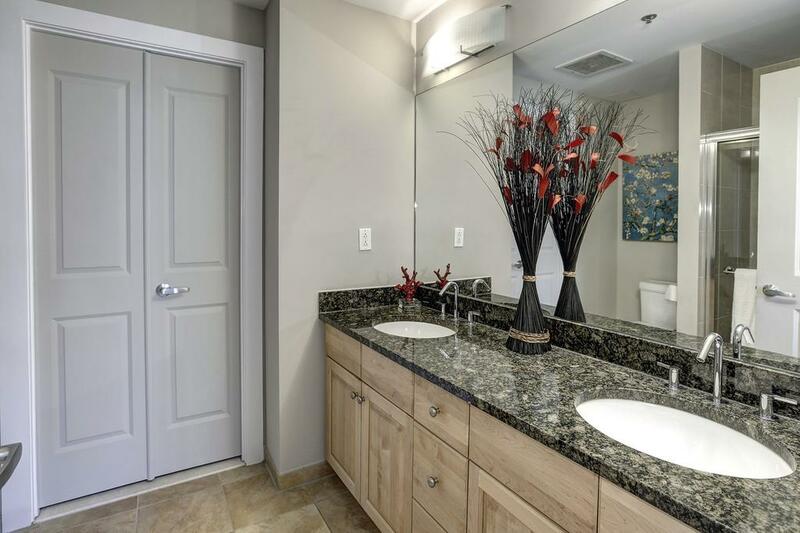 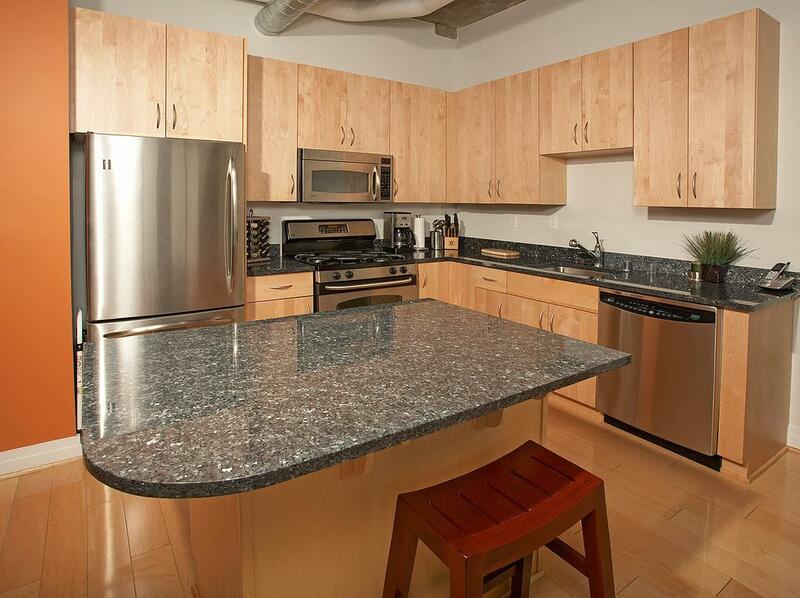 Units offer granite kitchen-countertops set atop maple cabinetry along with stainless steel appliances. 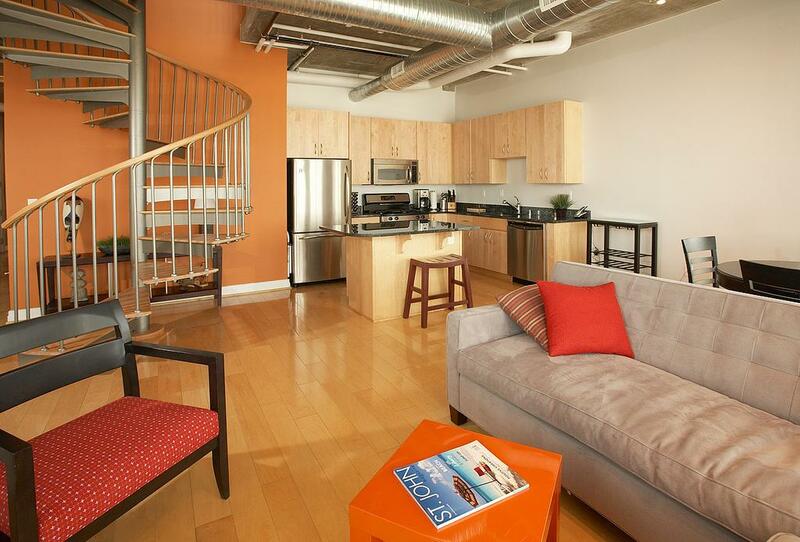 Primary living spaces feature hardwood floors and penthouse units offer spiral staircases to private outdoor spaces. 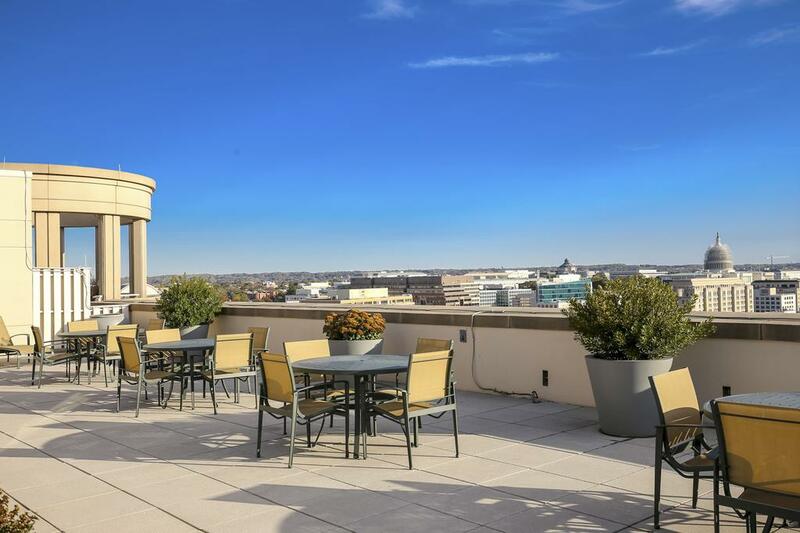 The Sonata is a full service building located atop a bustling neighborhood replete with shopping, restaurants, arts and entertainment venues. 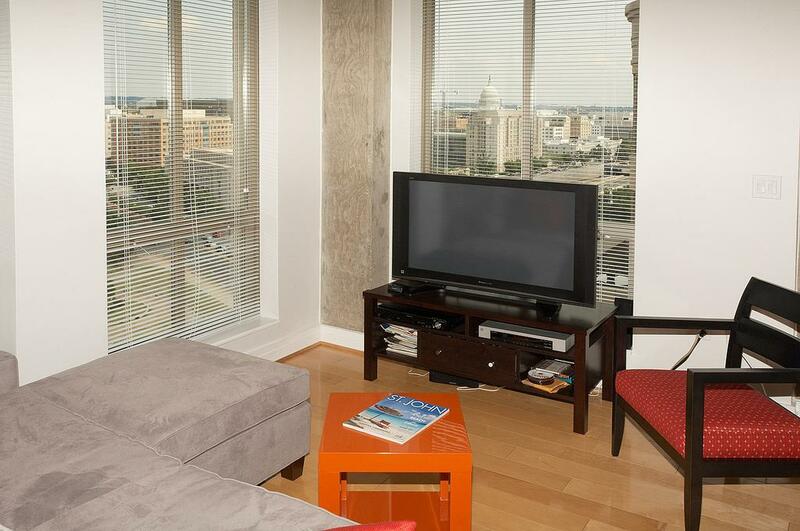 Multiple Metro stations are located just a couple blocks away in any direction. 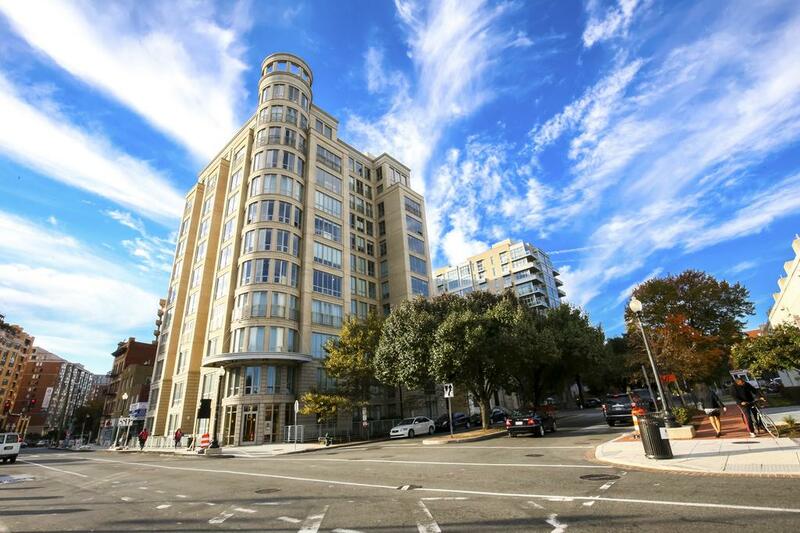 The Sonata provides easy access to the Metro's Green and Yellow Lines in two locations, the Gallery Place-Chinatown station and the Mt. 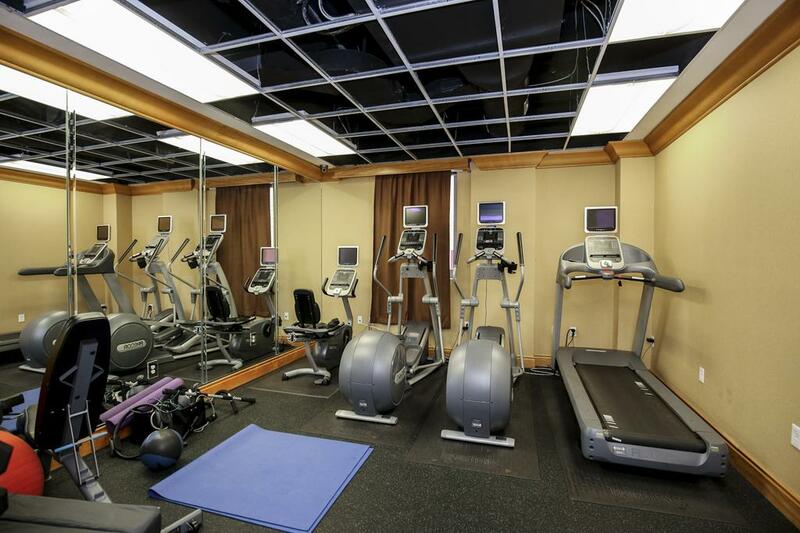 Vernon-Convention Center station. 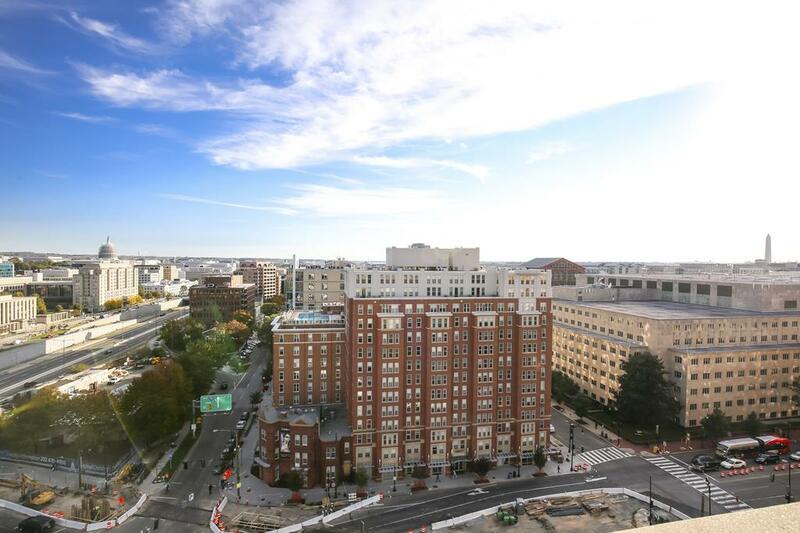 The Red line is accessible at Judiciary Square. 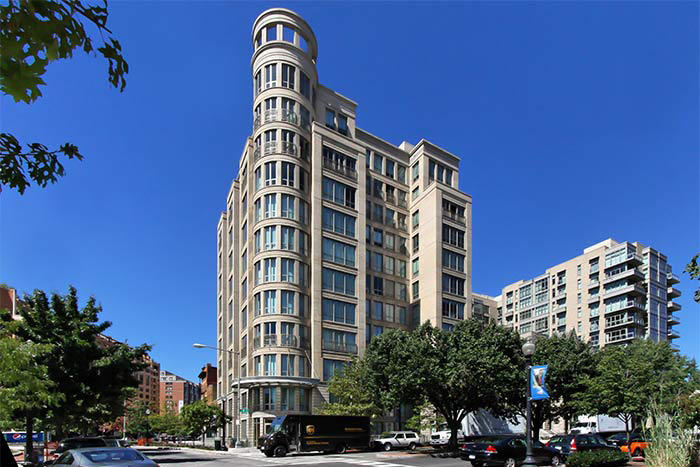 Taxis are available at your door day and night right along Massachusetts Avenue.